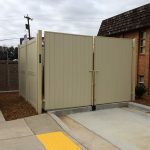 At Seegars Fence Company, we know that your dumpster area is not the most glamorous part of your commercial building or property. 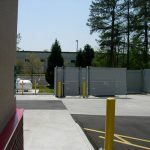 However, with the appropriate screening and security solution, you can keep your dumpster safe from animals or other unwanted intruders and seamlessly blend this area into your current landscaping. 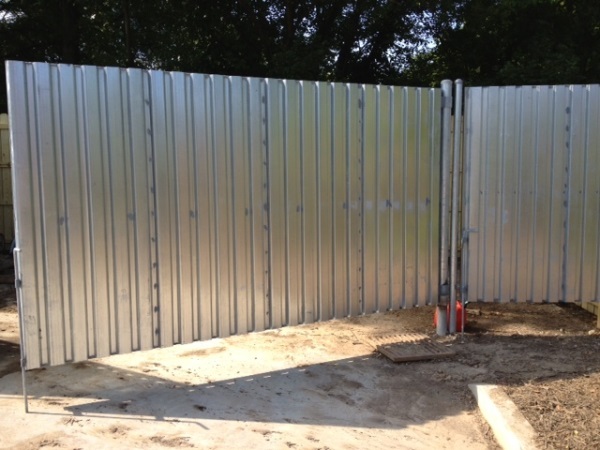 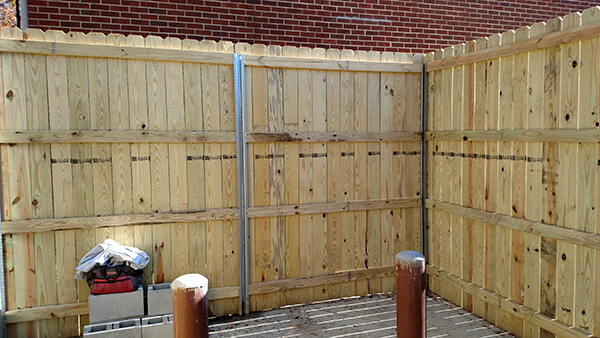 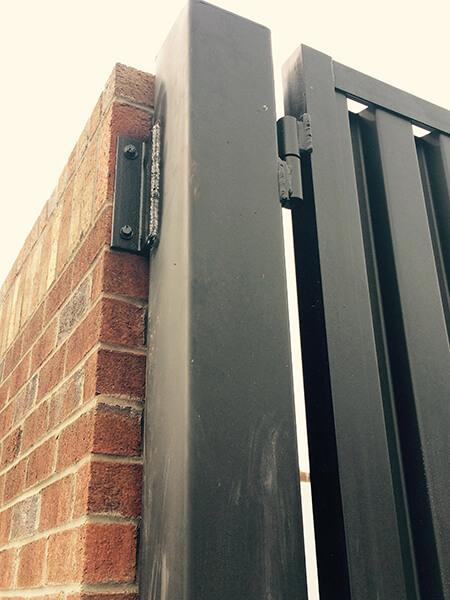 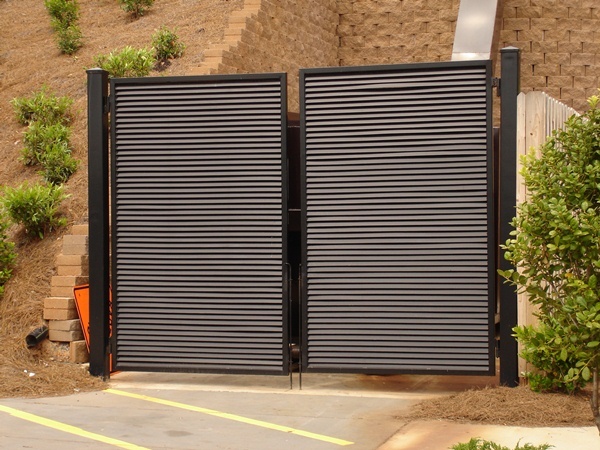 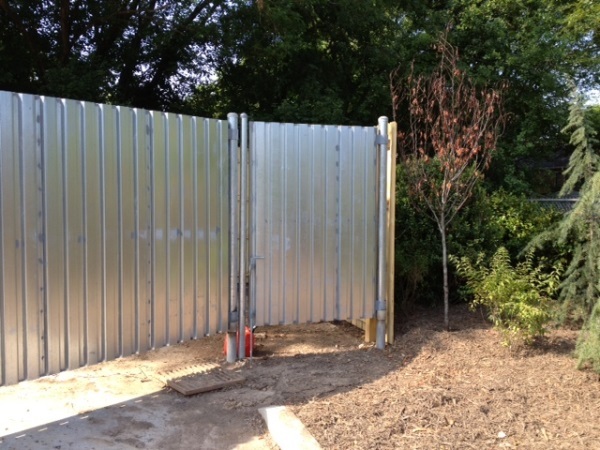 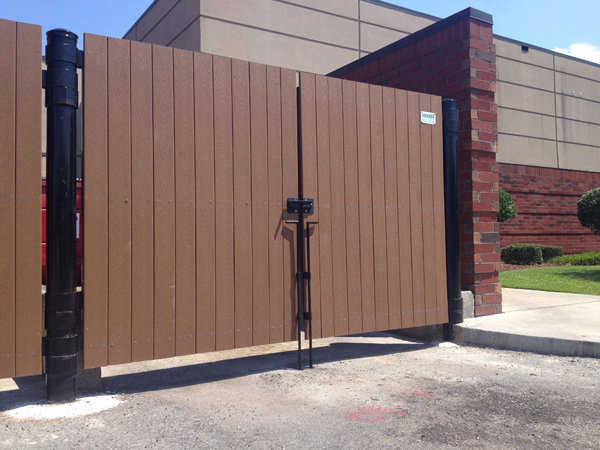 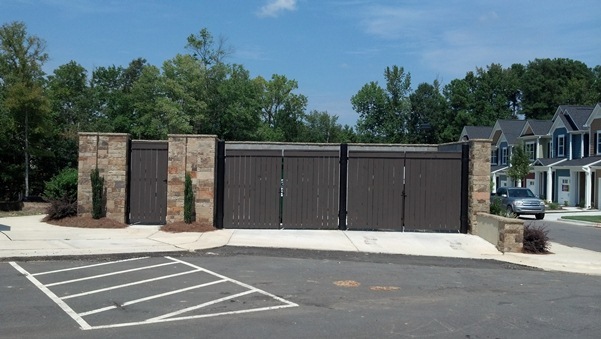 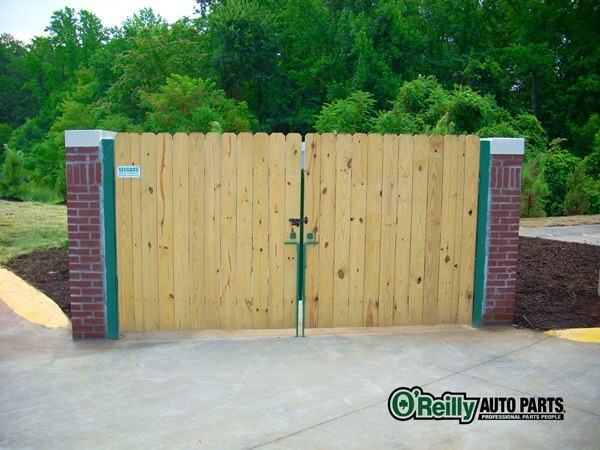 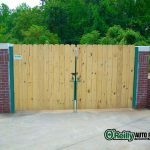 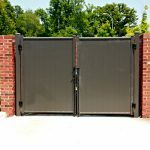 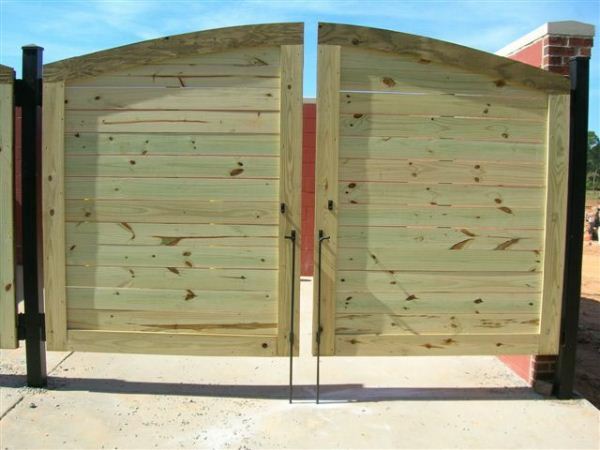 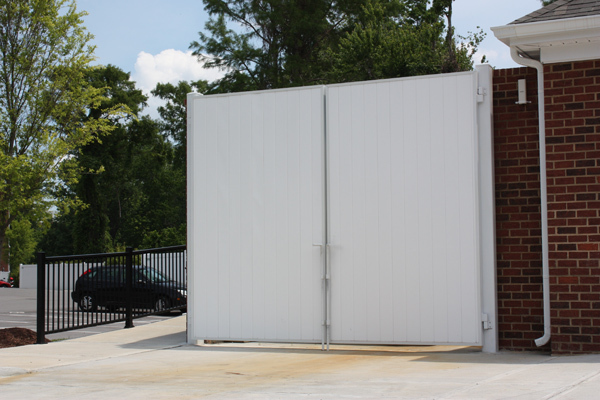 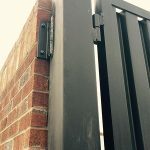 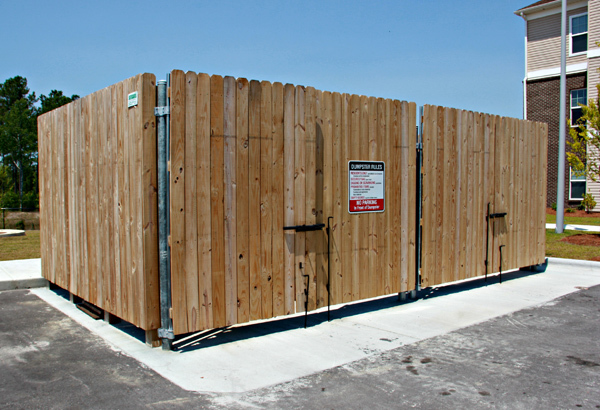 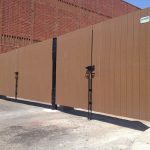 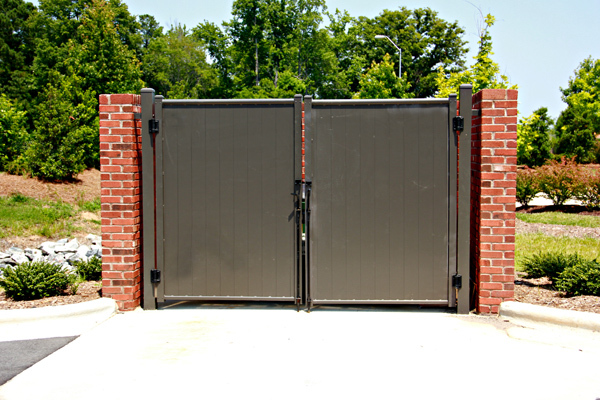 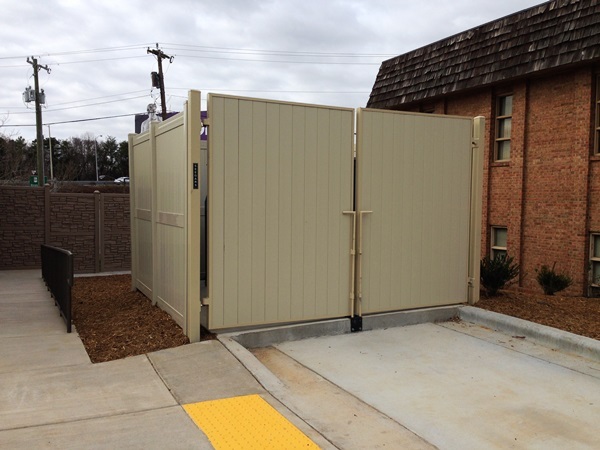 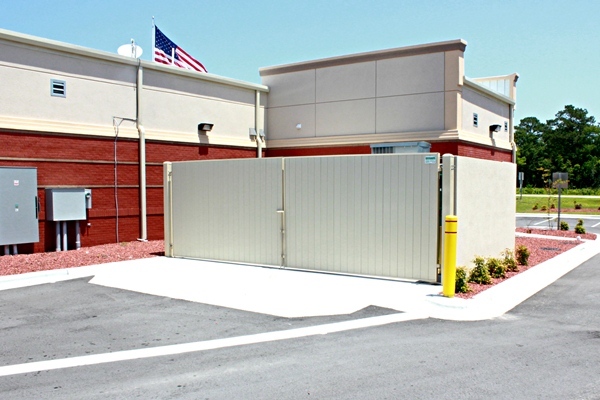 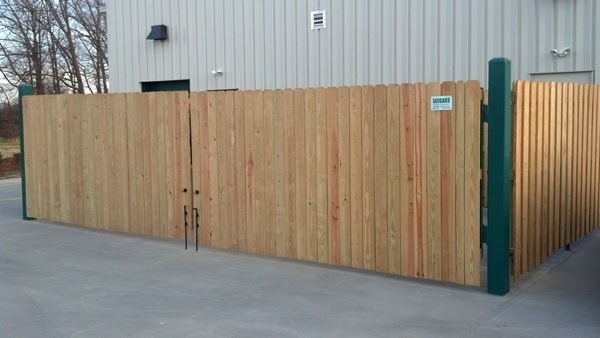 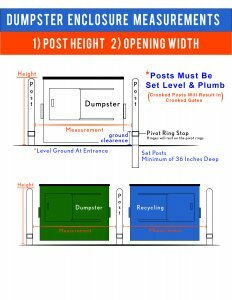 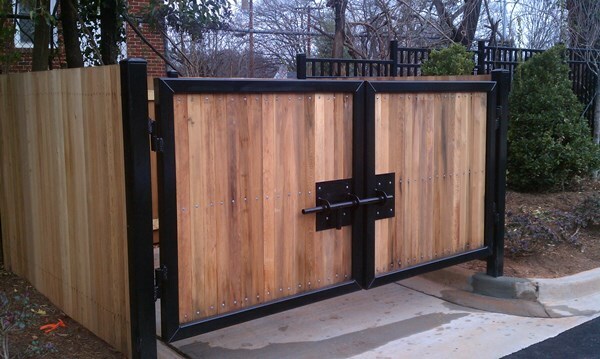 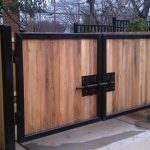 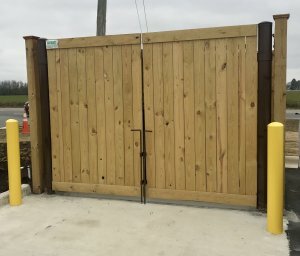 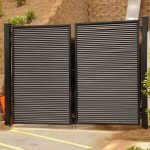 We create and install custom dumpster gate solutions that are aesthetically pleasing and secure. 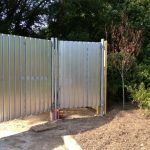 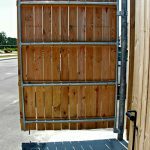 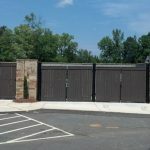 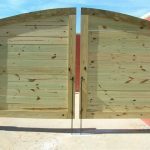 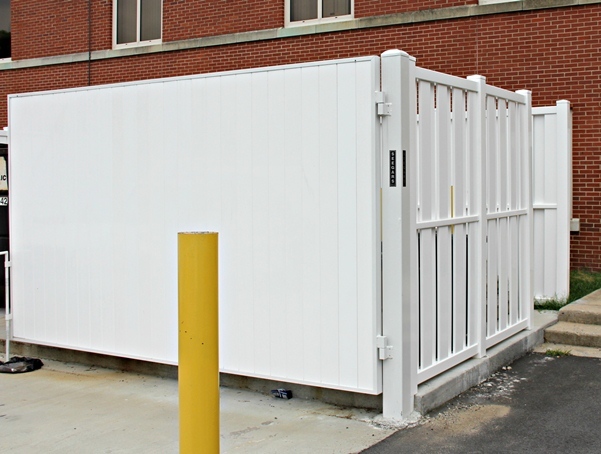 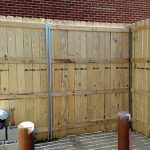 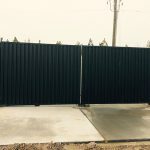 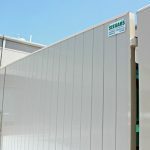 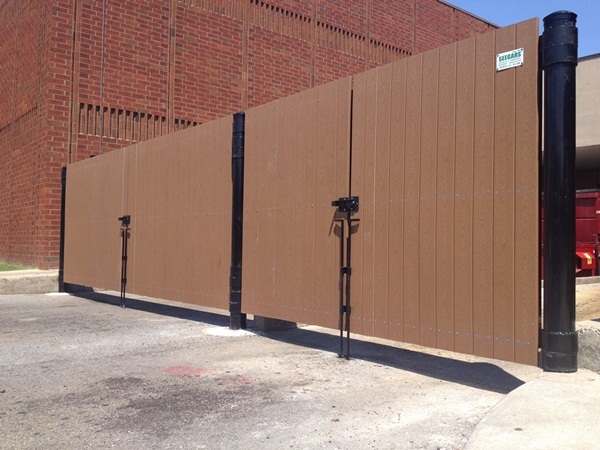 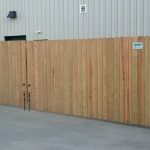 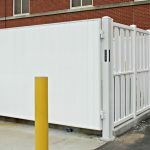 Seegars offers a state-of-the-art fabrication facility equipped to build custom dumpster enclosure fences and gates to perfectly match your commercial building or property. 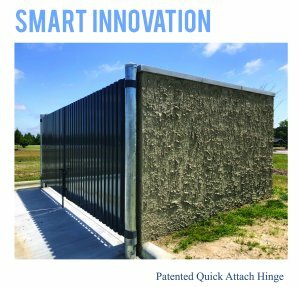 Save Time and Eliminate the Cost and need of an on-site welding professional, painter, and installation equipment rental. 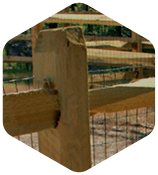 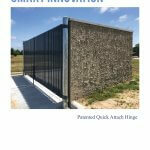 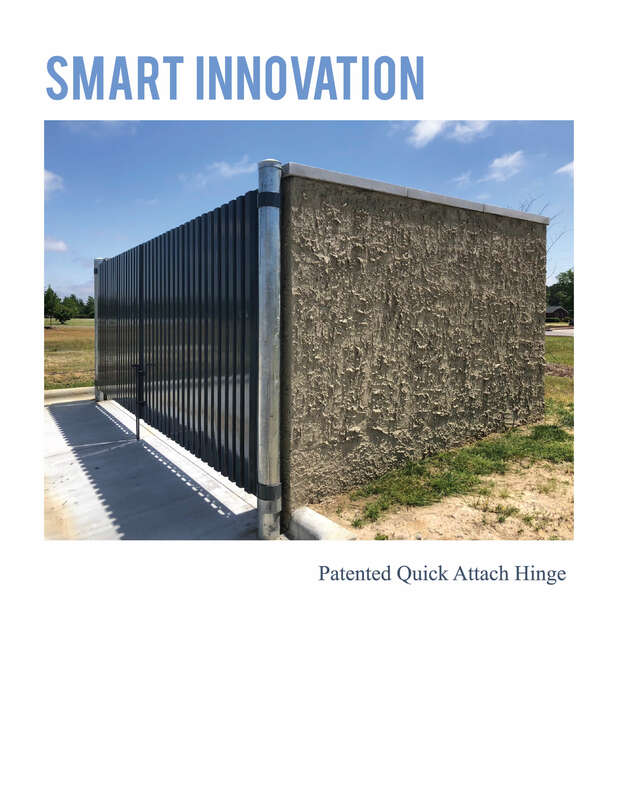 After 70 years in the fence business, Seegars invented this smart innovation for an easy enclosure gate installation. 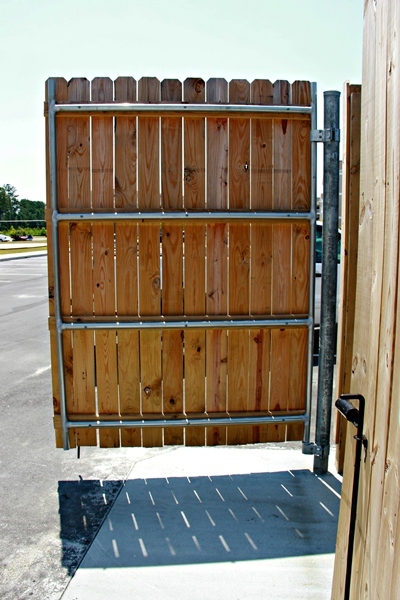 The Seegars Quick-Attach Hinges are Ready Stocked in 3 sizes: 6Ft, 7Ft, 8Ft Long. 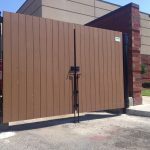 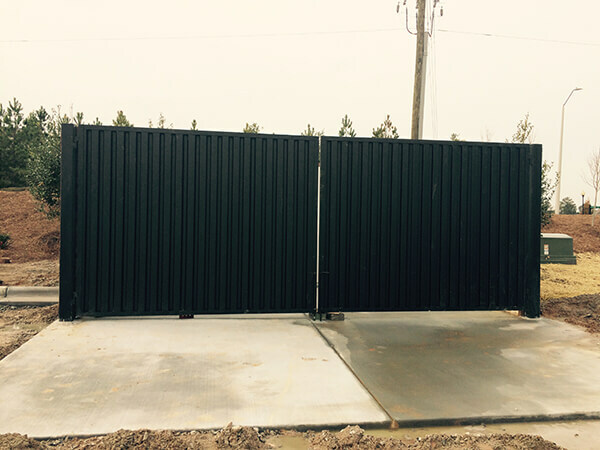 Order the all-inclusive Quick-Pack which includes everything that you need for a dumpster enclosure gate system installation: Quick-Attach Hinges, Posts, Drop Rod, Metal Decking Gates, Custom Powder Coated in Black or Your Company Colors. 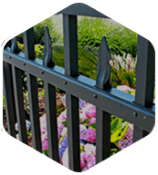 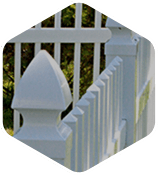 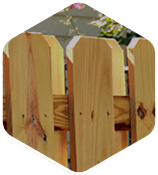 Whether you’re in the middle of new construction or attempting to comply with local building ordinances, Seegars Fence Company is here to serve you with quality, value-added security products. 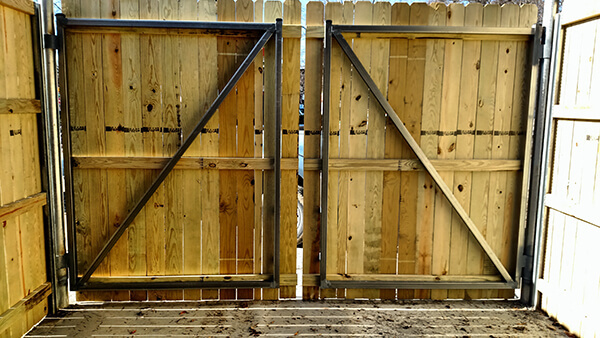 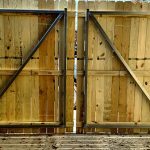 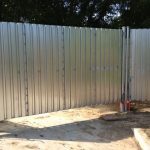 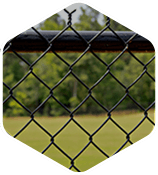 We know you’ll be satisfied with the level of service you receive from our expert Southeast fencing professionals and 100,000 sqft fabrication facility staff. 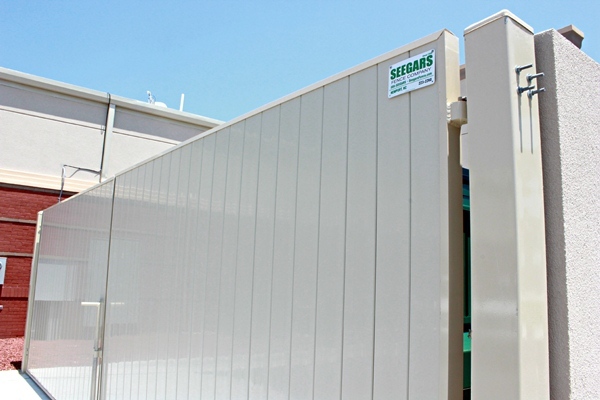 To learn how we can serve your commercial facility with our dumpster security solutions, please contact your local Seegars office or fill out the form to the right for a free service quote. 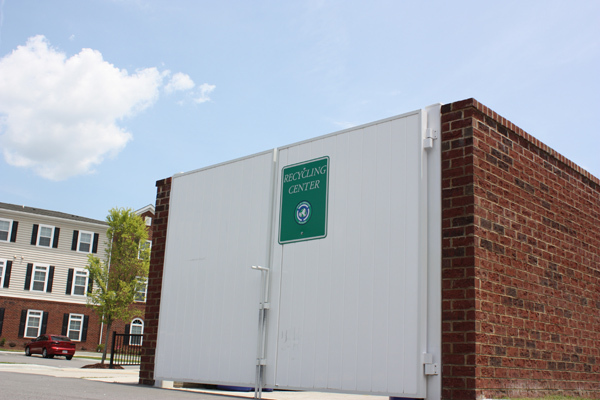 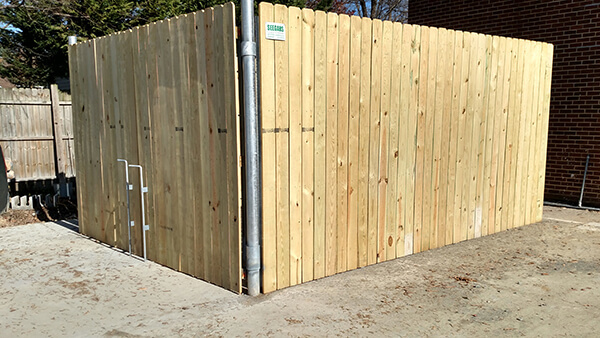 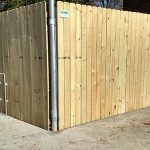 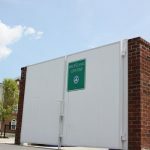 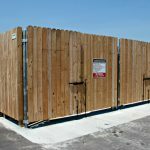 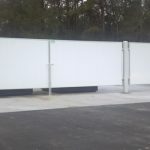 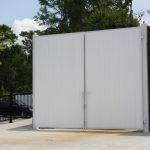 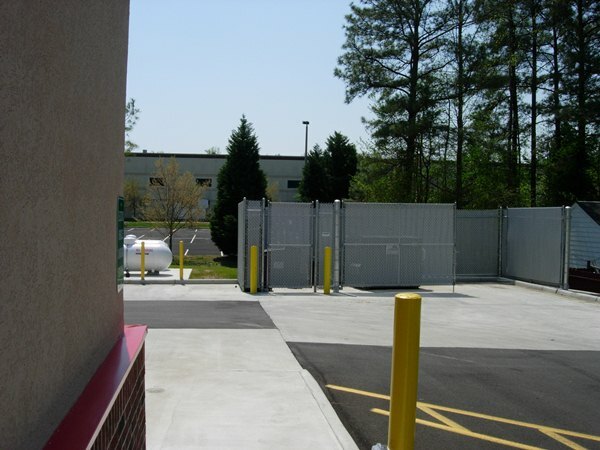 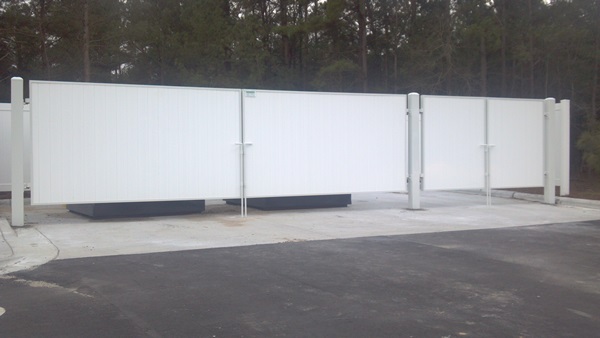 Browse through our fencing gallery to view images of our dumpster enclosures at properties across the Southeast, and be sure to include any images that inspire you when you submit your service request form!